Dandruff or Seborrhea dermatitis is considered among the most common scalp problems that affect many people around the world. 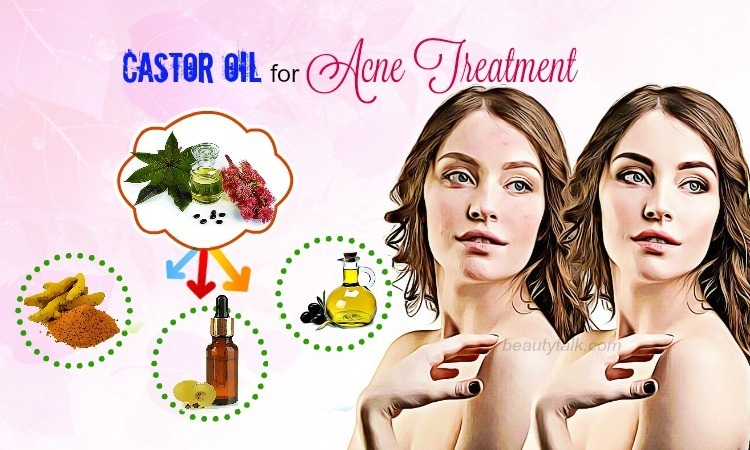 There are many reasons for this problem such as dry skin, growth of fungus and bacteria on the scalp, irritated oily skin, inflammatory skin conditions as well as other such factors. In most cases, dandruff itself isn’t very serious but it’s embarrassing and irritating indeed as well. 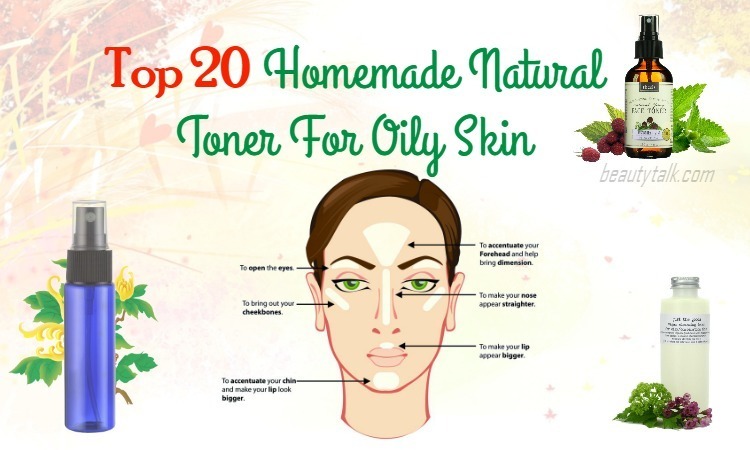 In certain cases, this problem can cause other skin issues such as, acne, pimples, or even worse. To get rid of dandruff, there are various OTC anti-dandruff shampoos and treatments. But, these can have some side effects that damage the hair. Instead, following a proper hair care routine can control dandruff. 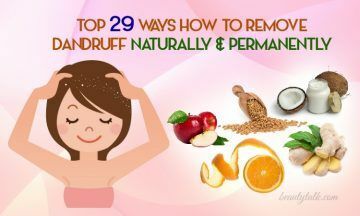 Besides, there are some simple tips and remedies on how to remove dandruff at home and naturally. To know what these remedies are, continue to read this useful article in the line of Hair Care on our site, Beauty Talk. These ways take time to reveal results but they can treat the problem effectively and completely. Dehydration and low water intake result in dry scalp and skin and cause dandruff as well. Therefore, to remove dandruff, you should stay hydrated and consume plenty of water along with other fluids daily. It’s advised to try consuming at last eight glasses of water (about 1.5 liters of water) every day. Keep in mind to avoid sugar-laden soft drinks and alcohol because they contribute to dehydration. Low intake of zinc can promote the production of excess sebum and cause dandruff. Thankfully, consuming more foods high in zinc can aid in treating dandruff in some individuals. Research & clinical trial indicate that zinc supplementation reduces production of sebum in the scalp, thereby removing dandruff. Beef and pork, oysters, chicken, crab meat, etc, are some of the foods rich in zinc. Plus, a few vegetarian sources of zinc consist of baked beans, chickpeas, cheddar cheese, peanuts, cashews, almonds, etc. One of the causes of dandruff can be a deficiency of certain minerals and vitamins, as well as excessive dry scalp. One of best natural ways on how to remove dandruff is supplementing omega-3 & omega-6 fatty acids. 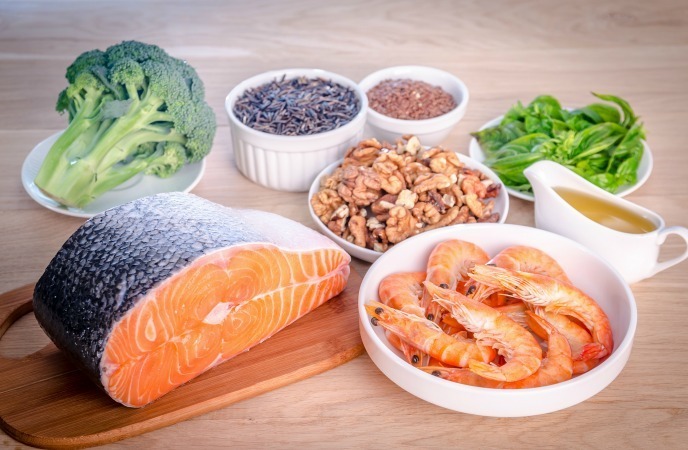 Omega-3 fatty acids help to prevent redness & inflammation of skin responsible for dandruff, dermatitis and psoriasis while omega-6 fatty acids aid in producing a hormone-like substance known as prostaglandins that calm reduce sebum production and over-active oil glands, causing dandruff. 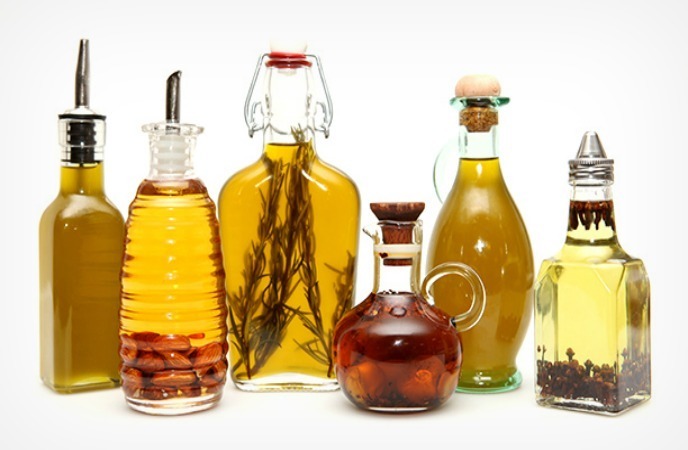 Soy oil, canola oil, corn oil, safflower oil and sunflower oil are high in omega-6 fatty acids. Flaxseed oil, olive oil, walnut oil, egg yolk, cold-water fish such as sardines, salmon, mackerel are a rich source of omega-3 fatty acids. Lack of B-complex vitamins may result in dandruff and hair loss. Luckily, b-complex vitamins of foods are the best cure for dandruff caused due to sebum imbalances and inefficient fatty acids and carbohydrate metabolism. B-vitamins are crucial for blood circulation, the growth of new cells, and metabolism, which are important for remaining a healthy scalp. Plus, B complex vitamins can lower stress and control sebum overproduction causing dandruff. Red meat, organ meat like kidneys and liver, poultry, eggs, dairy products and fish are a powerhouse of B complex vitamins. Vegetarian sources of B-vitamins are leafy green vegetables, beans, peas, cereals, and some bread. 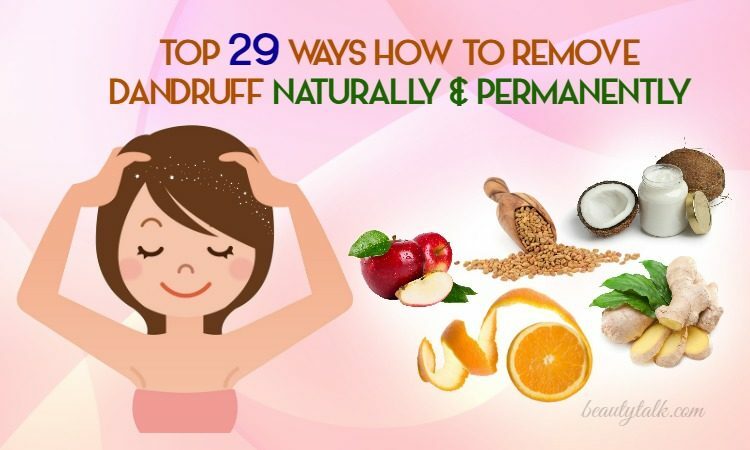 This is regarded among the simple ways on how to remove dandruff naturally. Brushing your hair after applying shampoo or taking a bath untangles the knots and aids in distributing the natural oils of scalp throughout the head’s surface. Brushing your hair frequently helps to rid the scalp of the dead skin cells and gives them prevention from sticking together. It also aids in pulling out the natural oils from all the hair follicles onto your scalp and evenly distributes them throughout the scalp & hair strands as well. These natural oils work as a moisturizer for your scalp and hair as well. Furthermore, brushing enhances blood circulation to your scalp and provides oxygen and essential nutrients to the scalp’s skin cells. Stress is also one of the main reasons for dandruff. So, to cure dandruff, try resolving stressful issues and alleviating stress. To deal with stress, you need to set realistic goals and keep a positive attitude. Plus, stand for yourself & share your opinions and feelings in a polite way. You should practice relaxation techniques such as yoga, breathing exercises, Tai chi, and meditation. Follow a healthy diet high in vegetables, fruits, whole grains and lean proteins. It is advised to get enough sleep daily. Using henna is one of the best natural ways on how to remove dandruff. The dried henna leaves are extensively used in solving treating many hair conditions, consisting of dandruff. Henna contains active constituents such as tannic and gallic acid, mucilage and lawsone, which play a vital role in the dyeing effect of henna and removing dandruff. Henna also serves as a conditioner and decreases oiliness of the scalp. Take a tsp each of henna, tea powder, amla powder, coconut oil and lemon juice. Mix them in a cup until you attain one paste and later apply this resulting paste thoroughly to your scalp and keep it on for several minutes. Finally, take a mild shampoo and wash with it. Do this in the morning when you take a bath. 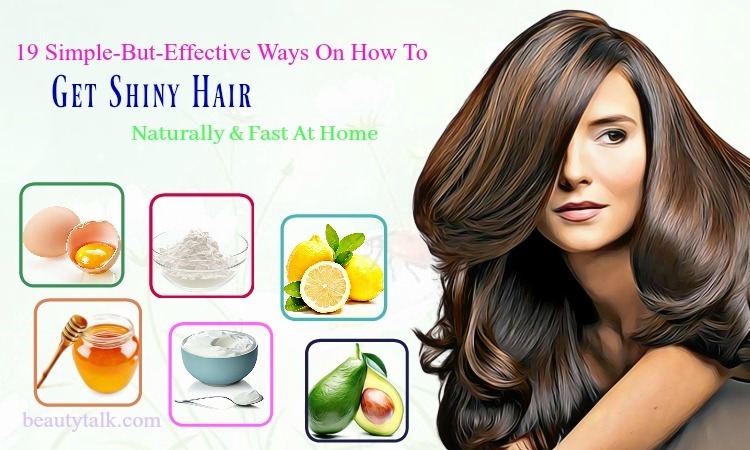 When seeking for the effective ways on how to remove dandruff, you should not neglect lemon juice because lemon juice has acids that combat the fungi responsible for dandruff. Plus, it helps to eliminate itching on the scalp. Take the juice of ½ a lemon and mix it in plain yogurt (1/4 cup of plain yogurt). Apply this solution on the scalp & hair. Rinse it off and shampoo the hair after 20 minutes. Mix some teaspoons of lemon juice with a little water and massage it on your scalp. After that, rinse it out and shampoo the hair after five minutes. Take 1 tbsp each of hazel oil and lemon juice. Mix the two things properly and warm it on indirect heat. Then, apply this mixture on the scalp and massage it in a circular motion. Allow it to stay for about 20 minutes. Finally, wash it off with the help of water. Firstly, wet the hair and rub 1 tbsp of baking soda into the hair & scalp as well. Wait for a minute and wash your hair thoroughly by using water. Alternatively, you can mix baking soda with your regular shampoo and wash the hair with it. Do either of these methods in the morning when you take a bath. Follow this 2-3 times a week until dandruff are banished totally. Take cedarwood essential oil (7 drops) and cypress essential oil (10 drops), juniper essential oils (10 drops) and carrier oil (50 ml). Next, mix all the oils in a bowl and gently rub the mixture into the scalp. Leave it to undisturbed for about 60 minutes. Afterward, use a mild shampoo to wash your hair and rinse using warm water. Lastly, mix the same amounts of the oils in water (600 ml) and use this concoction as a final rinse. Do this in the morning when you take a bath. Firstly, take 1-2 eggs and separate the yolk parts. Then, mix the yolks in a bowl and apply the yolks to the dry hair and scalp. Cover your hair with one plastic bag once done and let it undisturbed for 60 minutes. Thereafter, take a good shampoo to wash the hair thoroughly and wash your hair 2 times to remove the odor. Do this way in the morning when you take a bath. Aloe vera is another great answer to the query on how to remove dandruff. Aloe vera comprises natural antibacterial & fungicidal properties. In addition, it breaks down proteins, consisting of dead skin cells thanks to its proteolytic enzyme characteristics. Its quality acts as an exfoliant and gets rid of the dead skin. Take some aloe vera gel and apply the gel to the scalp. Keep it on for fifteen minutes and after that, rinse with the help of a mild shampoo. Do this regularly in the morning when you take a bath for best results. 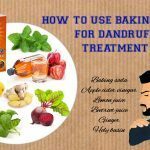 Generally, you should not neglect this natural remedy when looking for the best ways on how to remove dandruff. Ginger comes with anti-inflammatory qualities and can stimulate hair growth too. Ginger contains the active components like volatile oils, which help to prevent dandruff. You need to prepare 4 oz of sesame oil and a small quantity of ginger. Then, peel and grate the ginger and transfer sesame oil (4 ounces) into a small cup. Take a cheesecloth and squeeze the ginger in it to get the oil. Now mix the ginger oil with the sesame oil and gently massage the scalp with the mixture. Keep it on for some minutes and wash the mixture with a mild shampoo. Follow daily for best results. 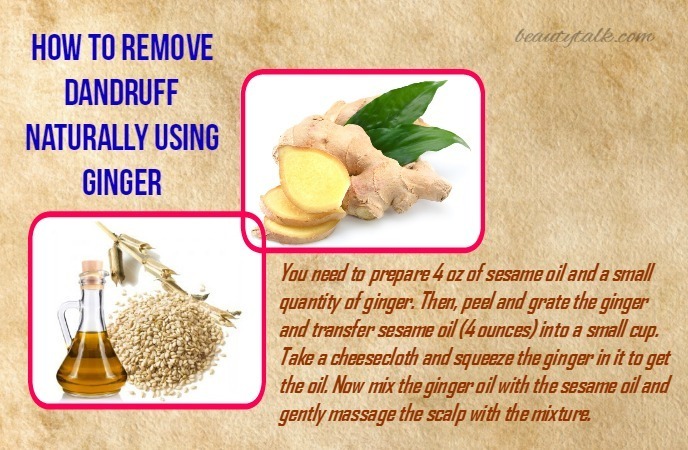 This is also another simple remedy on how to remove dandruff naturally and permanently. Yogurt is a great source of friendly bacteria and helps to prevent the scalp scaling. A study shows probiotics can deal with dandruff condition effectively. Yogurt is an ideal remedy for dandruff since it is a powerhouse of probiotics. You need to prepare 1 cup of plain yogurt. Next, shampoo the hair and rinse. Then, apply this prepared yogurt to the scalp and wait for 15 minutes. Thereafter, rinse your hair, and use 1 small quantity of shampoo to wash again. Try following this cure regularly. Fenugreek seeds come with essential elements such as nicotinic, acid & protein, potassium, niacin, Vitamin C, Amino acids and diosgenin, all of which prevent dandruff and hair loss. Take 2 tbsp of fenugreek seeds in one bowl and soak them overnight. Then, grind them into a fine paste and apply this resulting paste on the scalp. After half an hour, wash the hair with the water. To remove dandruff, repeat it frequently. When combined with apple cider vinegar, fenugreek will kill the fungus or bacteria contributing to dandruff, itchy. 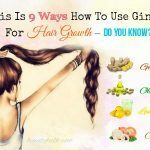 This also moisturizes the hair to grow healthier. Apple cider vinegar has high acidity and powerful enzymes, which destroy the bottle bacillus responsible for dandruff. For this purpose, take several fenugreek leaves or seeds and blend or grind them to create a paste using a blender or grinder. Then, add some ACV to that paste and mix well. Apply this resulting combination on your scalp and keep it for a few minutes. Finally, rinse your hair by using water. To remove dandruff and dry itchy scalps, repeat the process regularly. 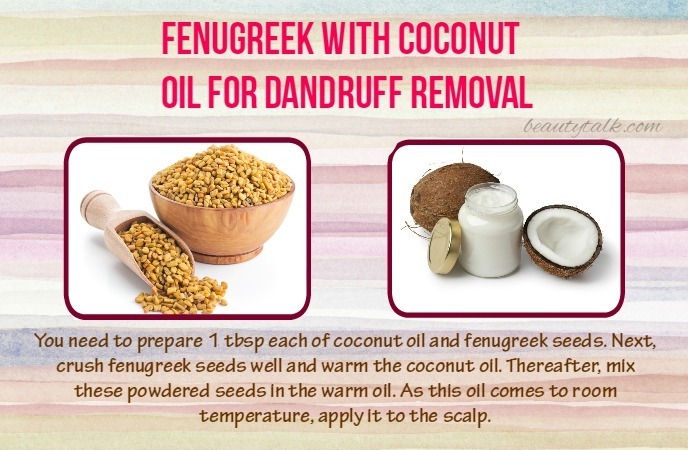 Fenugreek and coconut both act as an antifungal and remove dandruff. 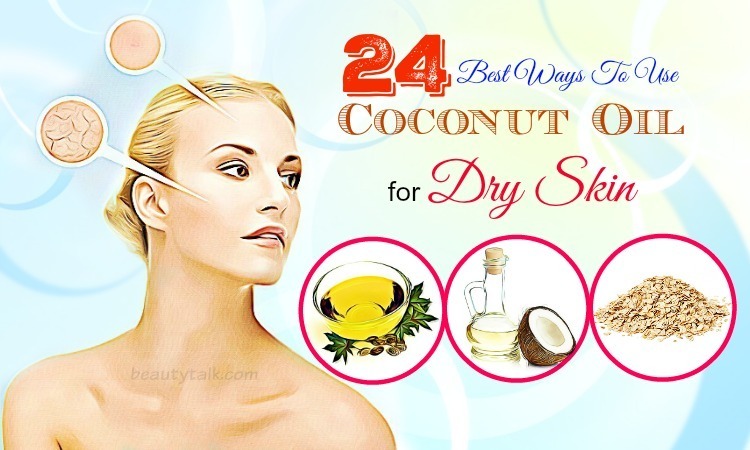 Coconut oil helps to eliminate dry scalp causing dandruff. Further, it moisturizes your hair, prevents dry scalp and aids in hair growth. You need to prepare 1 tbsp each of coconut oil and fenugreek seeds. Next, crush fenugreek seeds well and warm the coconut oil. Thereafter, mix these powdered seeds in the warm oil. As this oil comes to room temperature, apply it to the scalp. After 2 hours, you use water and a mild shampoo respectively to wash it off. At first, take tea tree oil (some drops) and add it to your regular shampoo. Then, apply this prepared mixture to the hair and wash it off completely. Alternatively, you can mix tea tree oil (1 tbsp) in one cup of warm water. Then, take a spray bottle and put in it. After taking shampoo to the hair, spray this solution. Massage it well and pat dry the hair. Carrier oils will combat the fungus contributing to dandruff and moisturizer the hair. You mix the tea tree oil (10 drops) with the carrier oil (1 teaspoon). Massage the mixture gently on the scalp and wash your hair by using normal water and a shampoo respectively after 30 minutes. Another effective way on how to remove dandruff naturally is using neem because it consists of anti fungal characteristics which destroy the fungus responsible for dandruff. In addition, some properties in it help to relieve itching and prevent the growth of dandruff. Take a handful of neem leaves at first and add water (5 cups) to it. Next, soak it overnight and strain it in the morning. After that, rinse the hair with this concoction. Alternatively, you can crush these leaves to form a fine paste and apply the paste on the scalp. After 60 minutes, rinse it off with the help of cold water or warm water. One of the best and most effective methods on how to remove dandruff is using orange peel pack. The orange peel not only helps to reduce excess oil but also conditions the scalp owing to its acidic properties. This eventually aids in treating dandruff. Firstly, you need to prepare several dry orange peels along with 6 tbsp of lemon juice. Put the two ingredients into a food processor and blend them until a smooth paste is created. Apply the paste gently to the scalp and rinse it off by using your regular shampoo after 30 minutes. Follow the natural cure 2 to 3 times every week. The initial step is washing the hair with your usual shampoo and allowing it to dry completely. Don’t use a conditioner. Then, take some tbsp of coconut oil and apply it straight to the scalp and let it to undisturbed for a couple of minutes. Finally, use some water to wash the hair thoroughly. Perform the simple cure once a week till you’re satisfied with the results. The greatest methods on how to remove dandruff naturally must include apples. Especially, unripe apples have been found to accelerate hair growth because they have a natural compound named Procyanidin B-2. 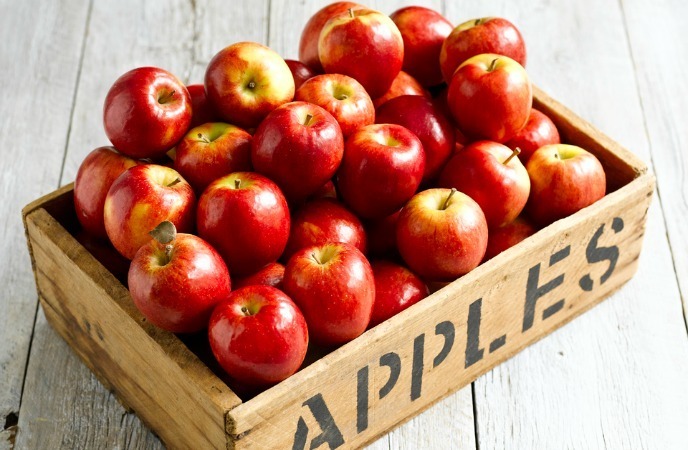 In addition, apples pay a role in remaining your hair healthy. Make a mixture by adding apple juice (2 tbsp) to water (2 tbsp). Then, apply this wonderful mixture to the scalp. You need to leave that mixture on for around fifteen minutes and wash the hair using a mild and gentle shampoo. To remove dandruff naturally and soon, follow the remedy regularly. At first, take several basil leaves and 2 tsp each of amla powder and water. Later mix all the prepared ingredients together until you obtain 1 smooth paste. After that, apply the awesome paste meticulously to the scalp and rinse the hair by using fresh water after around 30 minutes. 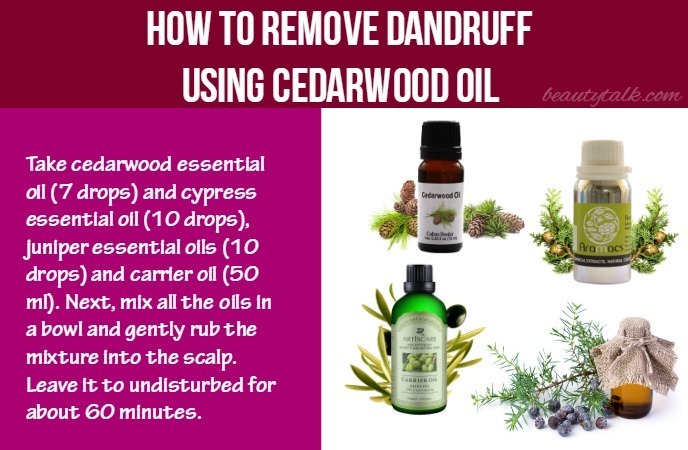 This is also an awesome remedy on how to remove dandruff naturally. Onions also contain many advantages on hair such as preventing dandruff and helping the hair to rejuvenate the new cells. This is because they are filled with vitamins, minerals, sulfur, potassium, calcium and magnesium. Furthermore, onion juice comes with anti-bacterial qualities, which cleanses the scalp, removes dandruff as well as many other scalp infections. Last but not least, it helps to maintain strong and shiny hair. Firstly, take onions relying on the hair length and blend or grind using a blender or grinder to form a paste. Later apply the onion paste on the scalp and after 60 minutes, rinse it off completely. You can apply a little fresh lemon juice to combat the smell of onions. After that, use normal water to wash it off after a couple of minutes. 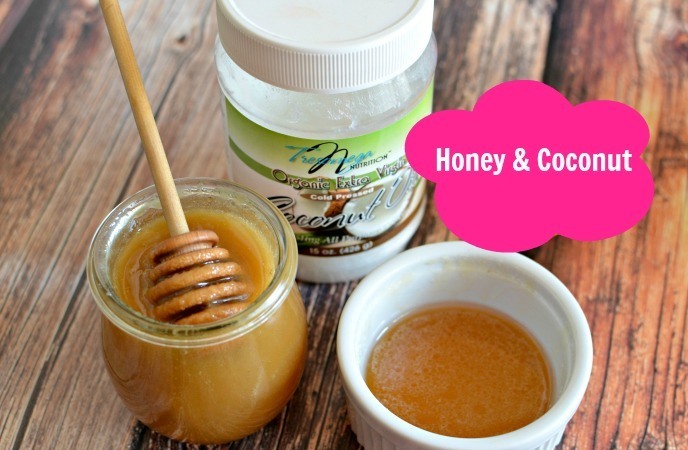 The best natural remedies on how to remove dandruff must consist of honey. Honey comprises antibacterial properties and humectants. In addition, it comes with anti viral and anti inflammatory characteristic, which make it an excellent for removing dandruff naturally. Firstly, take honey depending on your hair length and later evenly apply it on the scalp. Massage for half an hour and rinse it off by using warm water & a shampoo. The accumulation of grease, oil and dirt on the scalp is the primary reasons behind dandruff. The benefit of using fuller’s earth hair pack is keeping your scalp clean. Plus, it absorbs excessive oil from your scalp and enhances blood circulation. Furthermore, it gives a soothing effect and lowers the scalp irritation. Firstly, in a bowl, take half a cup of fuller’s earth and add a tablespoon of lemon juice and one-quarter cup of water to it. Mix them well to form a paste and apply this pack on your scalp with the help of a hair brush. After 20-25 minutes, wash your hair with a shampoo & warm water. To remove dandruff totally, use it one time in a week. Egg oil aids in enhancing the hair follicles since it is rich in omega-3 fatty acids. Apart from that, the oil comprises cholesterol that is effective at eliminating dandruff. You prepare several drops of egg oil and massage it into the scalp. Keep it overnight and shampoo as normal with a mild herbal shampoo in the morning. For optimum results, do this method in the night prior to going to bed. You should follow this cure 2-3 times per week for around 12 weeks. 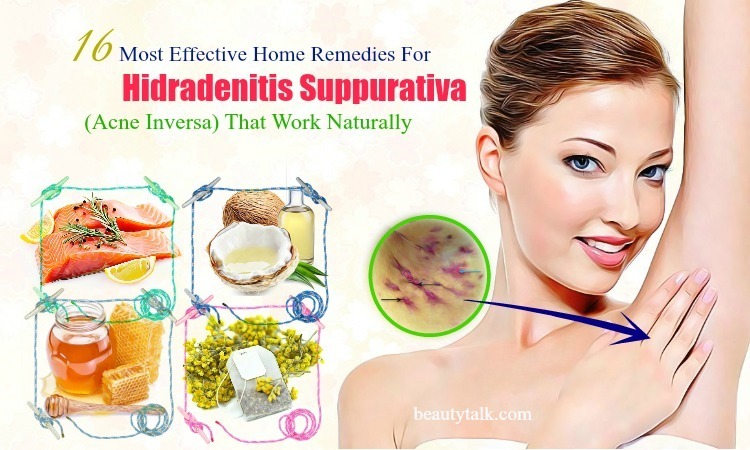 This remedy is also an ideal way on how to remove dandruff naturally. Apple cider vinegar (ACV) is a great fungicide and germ killer. ACV also is beneficial for removing dandruff. Bananas improve circulation and remain the skin healthy because of their B vitamins. Take a whole banana and peel it. Then, put the peeled bananas in a tumbler and add ACV to it. After that, stir thoroughly to create a smooth paste. Presently, apply the paste to the hair for 5-10 minutes. Massage the paste into the scalp properly and after around 20 minutes, you rinse the hair completely with water. Do this in the morning daily for a week and then follow it once every week. One of the best methods on how to remove dandruff naturally is using mouthwash. Mouthwash can combat yeast causing dandruff & prevent it from growing owing to its antifungal properties. It also helps to prevent accumulation of excessive oil on the scalp. Simply, mix an alcohol-based mouthwash (1 tablespoon) with water (9 tablespoons) in a bowl. Next, use your regular shampoo to wash the hair and then, use this mouthwash mixture to rinse the hair. Keep it as it is and then, style the hair as normal. Follow this frequently for desired results. You should not neglect aspirin when looking for the simple and effective ways on how to remove dandruff. It has the ability to exfoliate the scalp and treat dandruff since it has salicylates. Moreover, it comprises antiseptic & antibacterial qualities, which aid in healing the scalp wounds. Take 2 aspirin tablets and crush them into a powder. Then, add it to a bowl and now add some amount of your normal shampoo to the powder. Mix them well and shampoo the hair as usual with the mixture. Keep the shampoo on the hair for two minutes and rinse with water. To remove dandruff soon, repeat regularly. 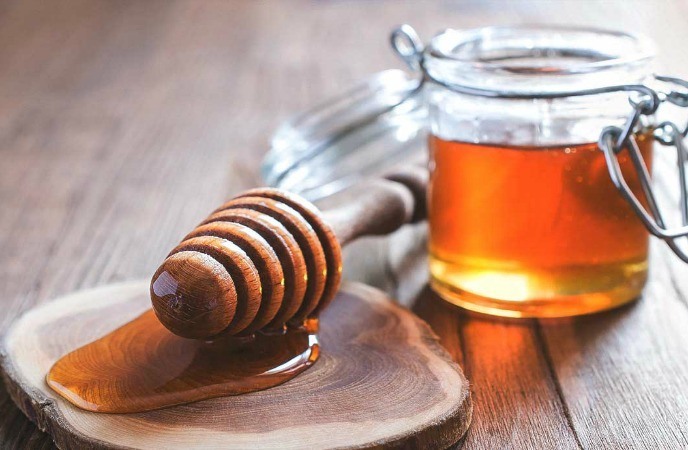 An Italian study shows that honey is an ideal ingredient for eliminating dandruff since it comprises antimicrobial properties. Coconut, on the other hand, helps to preserve the natural proteins of the hair and has the ability to fade away dandruff. 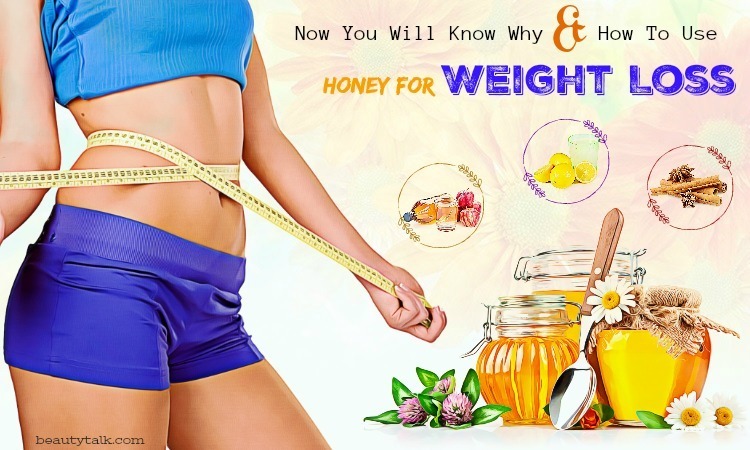 You need to prepare 2 teaspoons of coconut oil, 2 teaspoons of honey, 2 teaspoons of olive oil and 3 teaspoons of yogurt. Combine all the things in one bowl until you attain a paste. Add more honey or yogurt to thicken the paste if it’ still runny. Apply this paste to the scalp & slightly massage it for ten minutes. Leave the mask to stay undisturbed for a gap of 30 and 45 minutes and after that, rinse it out by using shampoo. Pat the hair dry by using a soft towel and finally, apply coconut oil (several drops) to the hair and scalp. It’s recommended to follow this method regularly. 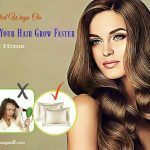 When using these natural methods on how to remove dandruff naturally and permanently, you need to be patient. For best results, you will need to follow the method of your option consistently. Don’t forget to share your tips or remedies on how to remove dandruff with us. We hope that this post will be helpful for you and we also welcome any feedback.